This is the complimentary piece to our Signature Teak Loveseat. 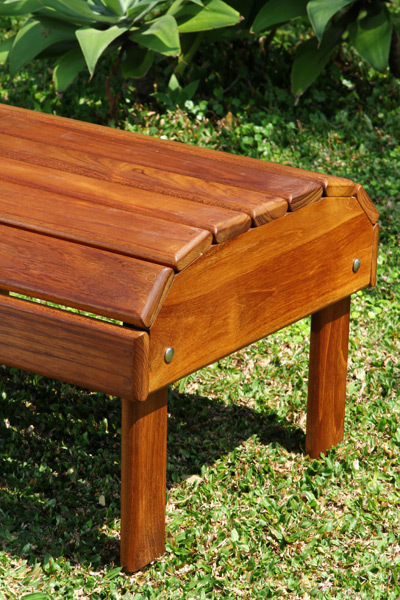 As it suggests, it is the perfect coffee table to compliment our Signature Teak Adirondack line, but it can also be used as a footrest for our loveseats. Just don’t let your Mom catch ya.